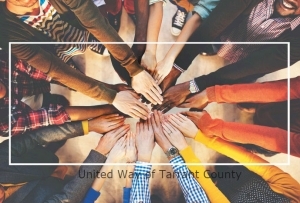 Texas – (WBAP/KLIF) – One-quarter of households in Tarrant County could not afford basic needs in 2016, and 12 percent were living in poverty according to a report released by United Ways of Texas. Stats show that 45% of Fort Worth, 39% of Arlington and 29% of Northeast Tarrant County is struggling financially. 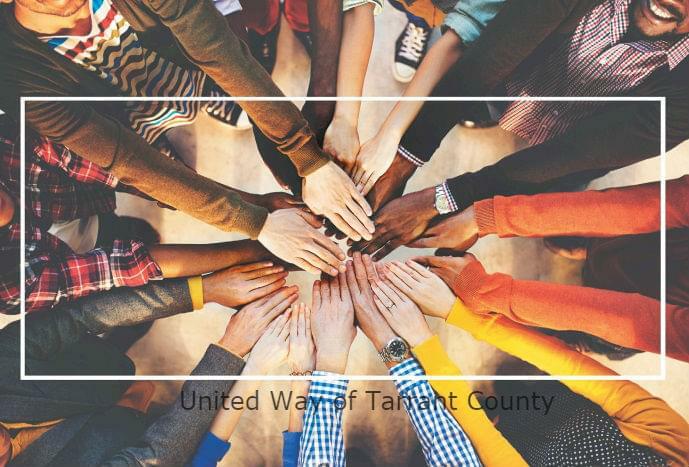 Additionally, the United Way of Tarrant County has released a report that identifies the county’s most pressing issues as identified by residents. Housing and homelessness, mental health and wellness, transportation, education and financial stability are among them. The county is roughly 49% white, 27% Hispanic, 5-percent black and about 8% Asian or other.